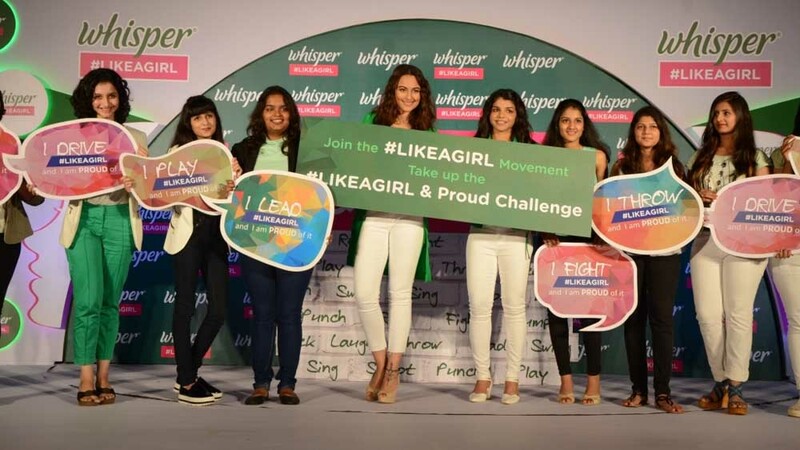 To entice women toward fitness, the brand has roped in Bollywood Divya Kangana Ranaut and John Abraham as the brand ambassador of the Reebok India in March. Chandigarh has always remained the hot bed for most of the brands, particularly those dealing in luxury and fashion. 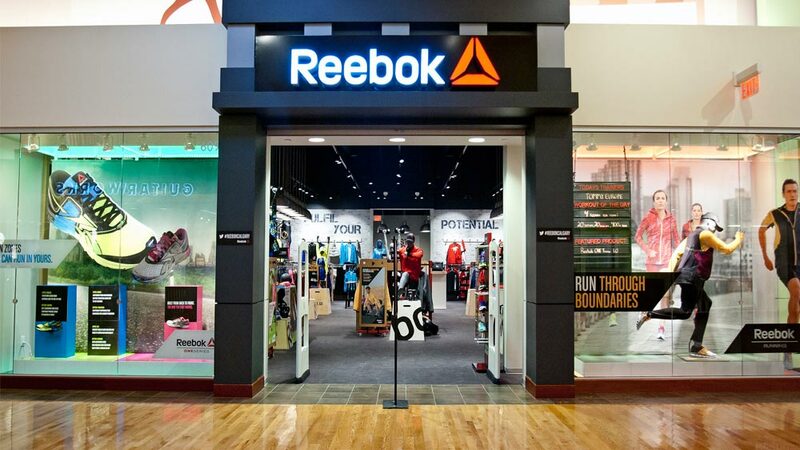 But the city has its own culture when it comes to fitness and to tap the potentials of this segment, Reebok India has launched its flagship FitHub store in Sector 17, Chandigarh. With this move, Reebok is aiming to explore the business opportunities available in sports wear segment for women. To entice women toward fitness, the brand has roped in Bollywood Divya Kangana Ranaut and John Abraham as the brand ambassador of the Reebok India in March. At the time of launch, its brand Ambassador Kangana joined Reebok's master trainer to work out some training sessions. Speaking on the occasion, Silvia Tallon, Senior Marketing Director, Reebok India said that the brand has received phenomenal response for its recently launched FitHub store in Ludhiana. It is confident that it will receive a great response from the fitness enthusiasts of Chandigarh, and that it will motivate more residents of the city to join the fitness movement. This is just the beginning as company plans to further strengthen its foothold in Punjab market and make significant inroads.